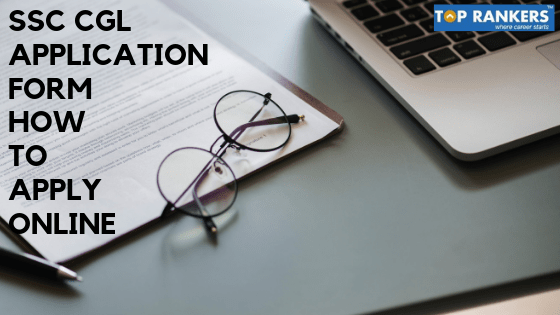 How to fill SSC CGL Application Form 2019-20? 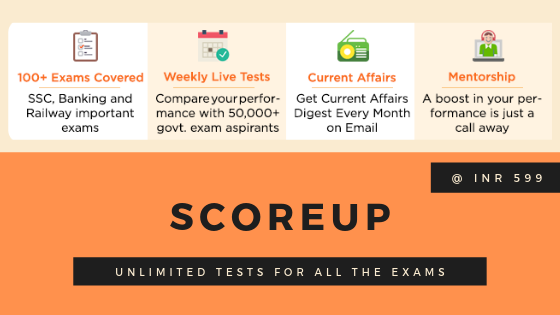 So, SSC CGL notification is going to be out on 31st October 2019. 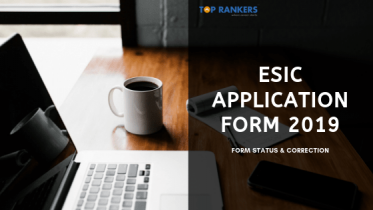 The SSC will release the form on their official website. 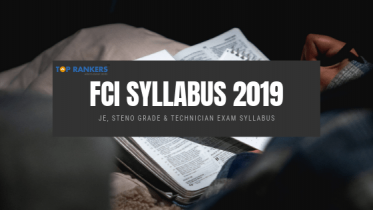 So, get complete details with step by step guidelines for filling up the SSC CGL Application Form 2019. 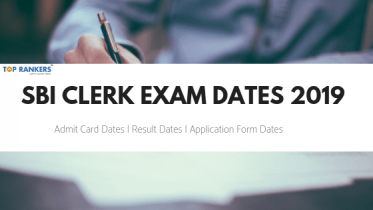 The candidates are required to be Indian Citizens to be eligible for the SSC CGL Exam. 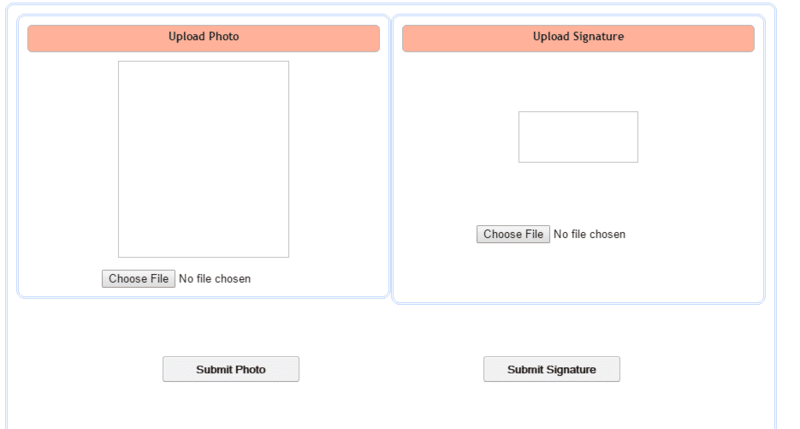 Firstly, to apply for SSC CGL successfully, candidates need to have scanned images of their photograph and signature. Secondly, the photo must be 4-12kb only. The signature has to be 1-12 kb only. 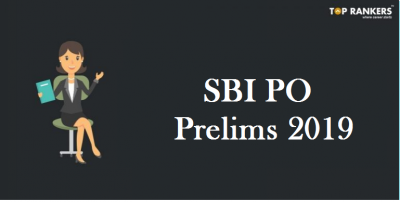 First of all, if the candidates are opting for the post of Statistical Investigator, they should choose ‘Yes’ when they are asked for the same under the SSC Post Preferences and also choose the applicable option (Yes/No) when asked if they have the education qualification for the post of Statistical Investigator. 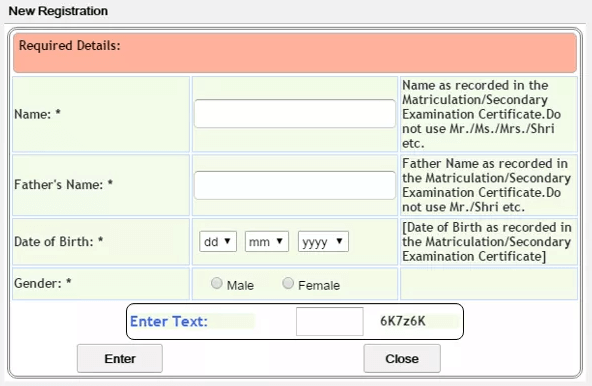 Likewise, those candidates who are applying for the post of AAO should select ‘Yes’ when asked for the same and select the applicable option (Yes/No) when asked if they have any educational qualification for AAO. Also, candidates can have any degree to opt for the post of AAO.